Facebook has been the target of probes by various governments after news broke about a year ago that it allowed the personal data of tens of millions of users to be shared with political consultancy Cambridge Analytica. Earlier this month, Facebook came under fire for how long the company took remove a live video of a shooting in New Zealand and allowing it to be circulated across the internet. Millions of users also had personal information accessed via a recent breach. 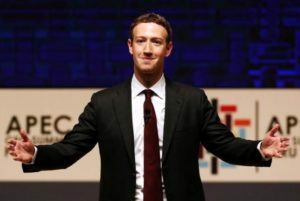 Over the past year, lawmakers have focused greater scrutiny on the company and its immense influence, asking its executives – including Zuckerberg – to testify in front of Congress to explain the proliferation of misinformation, hate speech and election manipulation on the platform. In his op-ed, Zuckerberg proposes that “regulation could set baselines for what’s prohibited and require companies to build systems for keeping harmful content to a bare minimum.” The tech industry has long said that Section 230 of the Communications Decency Act is vital to its ability to operate open platforms. The provision exempts companies from being liable for user-generated content. Facebook built a content-scanning system that over the years has added rules based on reactions to changes in user behavior or public uproar after an occurrence such as the New Zealand mass shooting. Last week, the company moved to ban from its platform content that references white nationalism or white separatism. Liberal groups have been urging the Federal Trade Commission to carve up Facebook and split off its popular services Instagram, WhatsApp and Messenger into their own companies. In January, Zuckerberg announced that Facebook is planning to integrate the chat tools of those products, making a breakup harder to accomplish if the services are more tightly intertwined. The move has also increased concerns about transparency into how Facebook’s data collection works. Zuckerberg also said there should be rules guaranteeing portability of data that protects information when it moves between services. The Facebook chief’s statement was in keeping with his efforts this year to frame the company’s more critical problems as part of broader issues for the internet at large. 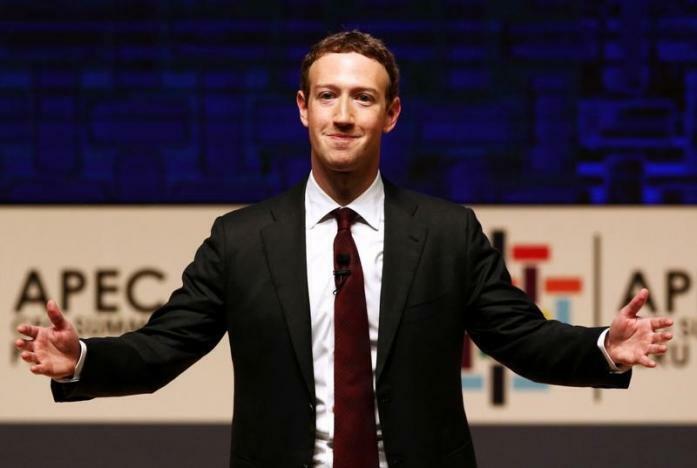 Zuckerberg’s willingness to embrace regulation could pave the way toward taking the thorniest problems about speech and privacy out of Facebook’s hands – or at least give the company more time to solve them.